Home Buyers - Get Ready for a Mortgage Now! If you’re like the vast majority of home buyers, you will choose to finance your purchase with a mortgage loan. By preparing in advance, you can avoid the common delays and roadblocks many buyers face when applying for a mortgage. The requirements to secure a mortgage may seem overwhelming, especially if you’re a first-time buyer. But we’ve outlined three simple steps to get you started on your path to homeownership. Melana Wilson with Nova Real Estate talks about the Buy - Sell Conundrum: Do you Buy first, or Sell first? Click Here to Watch the Full Webinar "Sell First or Buy First" - Melana goes into a LOT more detail about Options! Which comes first ... Buy your new dream home? That's the fun part - shopping and buying - and you don't want to miss out on your dream home! Many people need to sell their current house in ordder to be able to afford a new home. Even if you can get a loan for the purchase, can you really afford to make 2 payments? For how long? What about Selling your house first? Got it sold, have cash, can afford to buy ... but now you don't have a place to live while you find that dream home! Plus, there's FOMO - fear of missing out - and it's a real fear, that your dream home will get away while you're trying to sell. "Working with Mike and Melana was really a dream! They made the home buying process a breeze and I always felt confident that I had experts on my side. As a first time home buyer, everything was brand new to me but with their hard work and dedication, we found the right home for me and I couldn’t be happier! I recommend them without reservation." “I had such a positive experience with Melana! She helped us rent first townhome two years ago and most recently guided us through the process of homeownership. She communicates often and clearly, is extremely knowledgeable, and has a host of great resources to share (home inspector, title company, loan officers, etc.) I have recommended Melana to my own family and friends and would highly recommend her to you!" This featured property is available as of the initial posting date. Homes for sale in Courts & Ridges of Ashburn, other communities in Ashburn, and nearby areas of northern Virginia change quickly, so check back often. 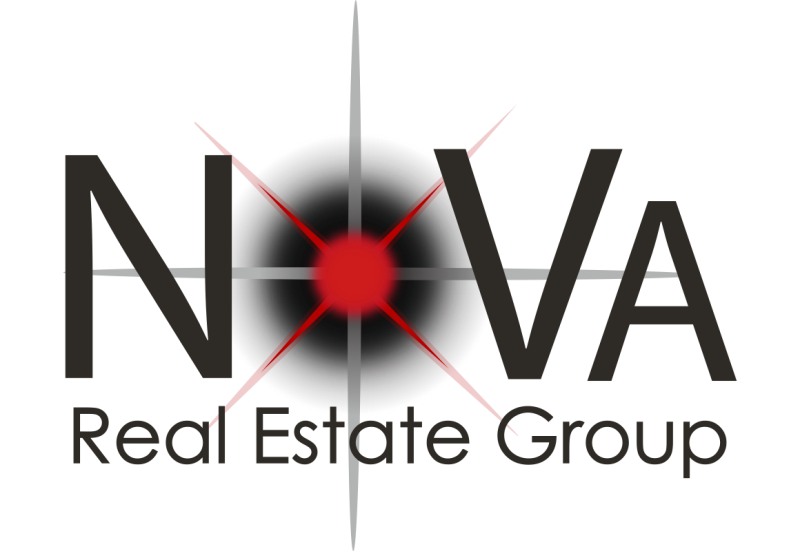 NoVa Real Estate Group specializes in New Communities and New Homes in Loudoun County and all of Northern Virginia. Homes for sale in Goose Creek Village, Ashburn, and nearby areas of northern Virginia change quickly, so check back often. The data relating to real estate for sale on this website appears in part through the BRIGHT Internet Data Exchange program, a voluntary cooperative exchange of property listing data between licensed real estate brokerage firms in which eXp Realty participates, and is provided by BRIGHT through a licensing agreement. The information provided by this website is for the personal, non-commercial use of consumers and may not be used for any purpose other than to identify prospective properties consumers may be interested in purchasing. Some properties which appear for sale on this website may no longer be available because they are under contract, have Closed or are no longer being offered for sale. © 2019 BRIGHT, All Rights Reserved Information Deemed Reliable But Not Guaranteed. Data last updated: April 25, 2019 2 AM.